Qatar has announced its intention to leave the Organization of the Petroleum Exporting Countries (OPEC) in January. "Qarar has decided to withdraw from Opec starting from January 1, 2019, and will brief the organization on this decision on Monday," said Saad Sherida Kaabi, the country's energy minister. Qatar will continue to fulfill its international commitments after its withdrawal from Opec, the minister added. Qatar’s oil production is only around 600,000 bpd, while it is the world’s biggest exporter of liquefied natural gas (LNG). 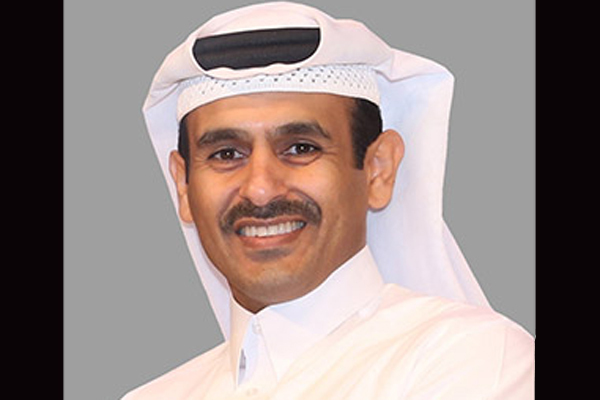 Qatar had previously announced the launch of four new LNG production lines by 2024, which will allow it to increase production from 77 to 110 million tonnes per year. Opec is expected to implement new supply cuts after its upcoming meeting in December. Group officials observed the international oil prices have slumped some 20 percent this month alone, meaning additional policy steps could be necessary to prevent another massive oil bust. Meanwhile, oil prices soared by around 5 percent on Monday after the US and China agreed to a 90-day truce in their trade war, and ahead of a meeting this week of Opec that is expected to result in a supply cut. US West Texas Intermediate (WTI) crude futures were at $53.41 per barrel at 0622 GMT, up $2.48 per barrel, or 4.9 percent from their last close. International Brent crude oil futures were up $2.89 per barrel, or 4.9 percent, at $62.35 a barrel.